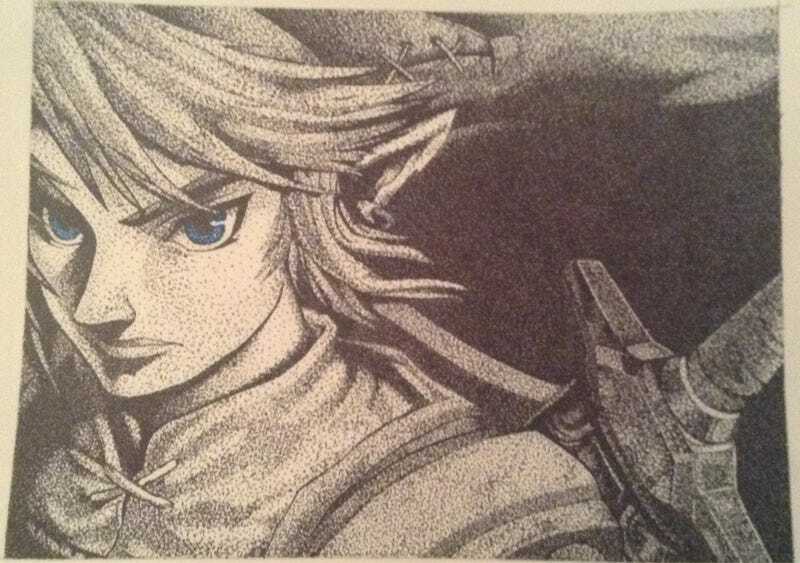 This pointillist drawing of Link took redditor Svezzz812 "hours and hours and hours" of work to complete. But it was worth it! That's one damn gorgeous pair of eyes.